Relaxing spa foot soak, nail and cuticle care, exfoliation of soles of the feet, spa scrub, spa foot and leg massage, spa mask, application of basic polish. Great for dry, cracked heals. Includes a relaxing foot soak, nail and cuticle care, exfoliation of soles of feet, callus softening and removal, foot and leg massage, application of basic polish. This evaluation is Holistic, in that all body systems are taken into consideration. We collect information for a consultation to assist you with your Holistic Wellness concerns. 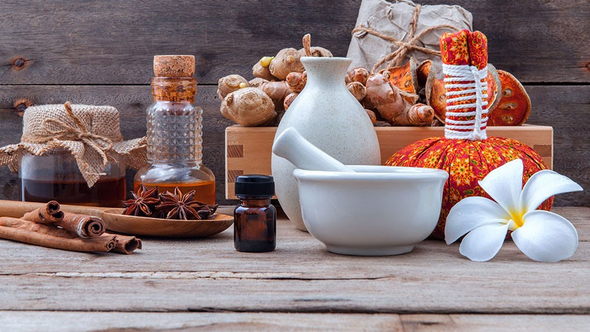 We will help you determine what natural treatments or dietary supplements would most benefit you personally to bring your whole body into balance. Please bring any recent lab or blood test results with you to your appointment. Please allow 1 1/2 hours for this appointment. *Disclaimer: Performed by a Holistic Healthcare Practitioner, Licensed Massage Therapist or other Alternative Health Professional. This is not a substitute for medical care, we do not claim to diagnose, treat, cure, or prevent illness or disease. We may refer you to another medical/natural health provider if necessary. In-home or office services available for an additional fee. Add an exfoliating salt glow to any service for an additional fee. Sarah is now accepting insurance for Medical Massage! Doctors prescription is required for insurance billing. Please contact Sarah for more information. We are now accepting new clients. 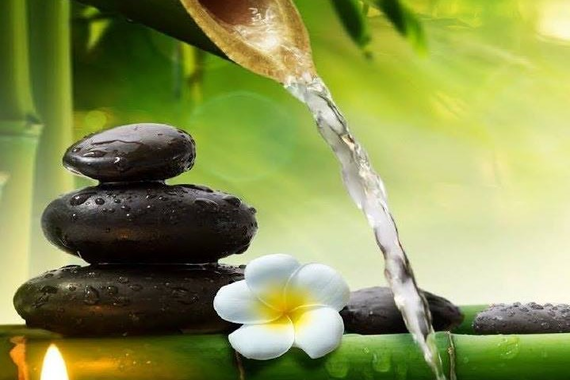 At Rejuvenation Spa you will receive not only massage therapy, but a holistic approach to your wellness needs. You will receive friendly, compassionate, professional care for your overall well being. Rejuvenation Spa also offers skin care such as microdermabrasion, non-invasive cosmetic micro-needling, facials, body waxing, nail services, and hair health services. Relax, Destress, Reduce Pain, Pamper Yourself these are all great reasons to contact Sarah Reynolds your Licensed Massage Therapist, Skin Care Therapist, Nail Care Therapist, Hair Care Therapist. Sarah is a Licensed Massage Therapist, a licensed Cosmetologist with additional skin care training, and is Nationally Certified by the NCBTMB and a member of ABMP, ASCP, ANP and AHP. In addition to these qualifications Sarah has also practiced as a Registered Dental Hygienist. Sarah loves being able to help people and enjoys Massage Therapy, skin/hair/nail care as a profession.